While changing your browser’s font may not be the most pressing issue, sometimes it is fun to make a change. That’s why we are going to teach you how to change the default font in Google Chrome, Mozilla Firefox, and Internet Explorer. Note: the instructions for Chrome and Firefox should work in any operating system. Obviously Internet Explorer only runs on Windows, so these settings would only work there. Alternatively, you can just enter chrome://settings/fonts into your browser and hit “Enter.” Now you can change all your font settings. Change the fonts as needed and press “Done” then restart your browser. 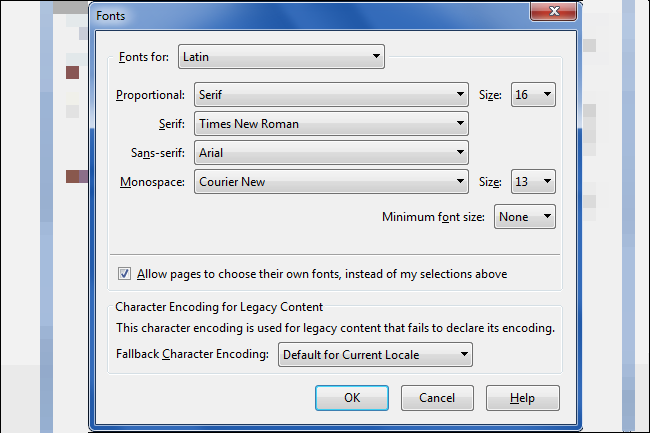 Next, you will need to click on the “Content” tab and select your font from the list of available fonts in the drop-down menu. From this window you can also change the font size and colors. If you click on the “Advanced” button, you can also edit the following settings. Note: make sure to leave the box checked for “Allow pages to choose their own fonts” or else a lot of the web will be broken. Many sites, including this one, use icons that are actually implemented as custom fonts. 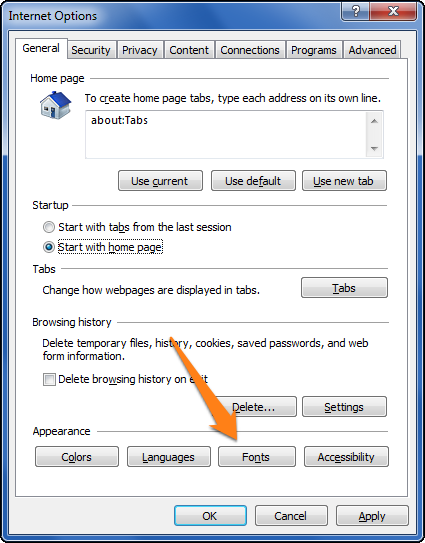 If you are an IE user, you can also change the font settings of your browser in a few simple steps. 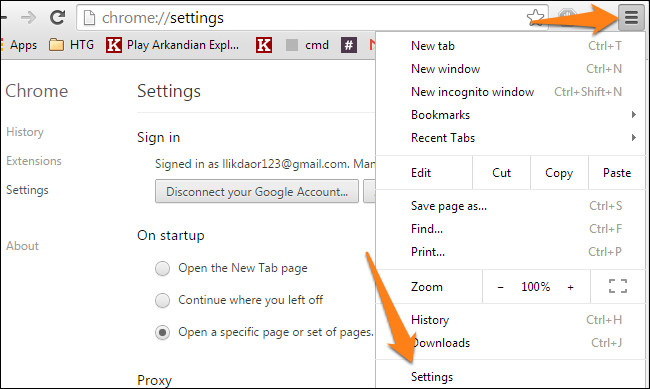 Begin by pressing the small gear on the top right corner of your browser, then click on the “Internet Options” button. 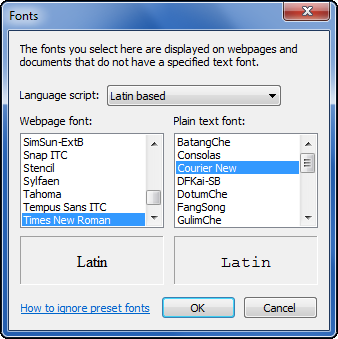 Now you can change your webpage and plain text fonts as desired. We hope you have found this tutorial useful. Have fun experimenting with different fonts and settings with your browser. 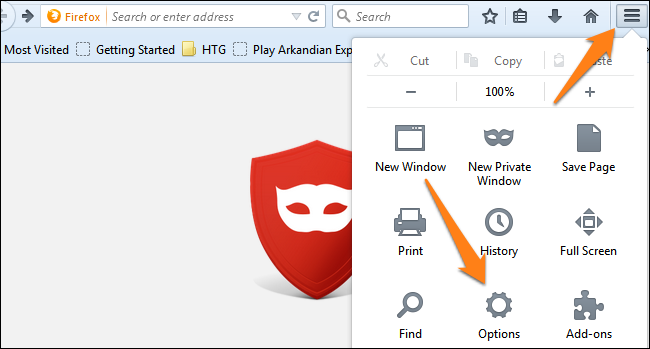 Find something that suits your personality and make your browser your own. Martin Hendrikx has been writing about technology for years. His freelance career includes everything from blog posts and news articles to eBooks and academic papers.